by Sol Vazquez | Get Updates Here. Looking for a Yoga health and fitness retreat? Great! 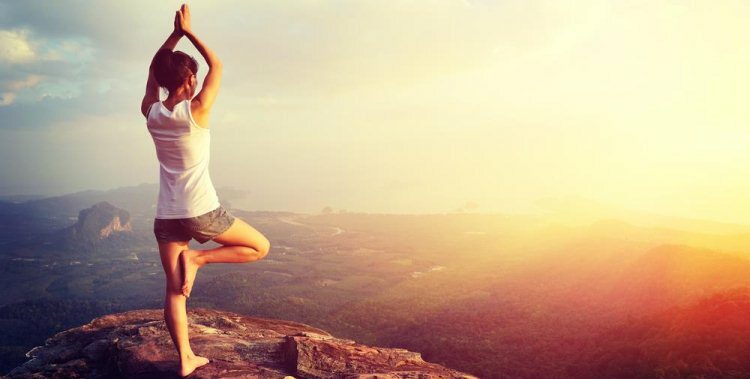 Because you're about to discover 23 life changing yoga health and fitness retreats! Yoga is an ancient practice that has been adapted for the needs of a modern world. ...it can be divided to suit whatever purposes you’re after. Most people associate yoga with the physical practice, also known as Hatha. That’s because it’s the best known form of in the Western world. It was first introduced here in the 19th century. Since then, it has grown into one of the most common practices for body fitness and weight loss in recent decades. Many people prefer it because it makes the body flexible and lean, strong and balanced. Moreover, it can be practiced alone, or in a group. Anyone can do it, and there are levels of difficulty to its poses. Because there’s a spiritual and meditative side to it even when you practice it for fitness, it is best accomplished within a special environment, with the help of a teacher. Lots of gyms offer classes now. But if you want the real, intense deal you should consider going to a special retreat. There are many affordable weight loss retreats that help you get in good shape both physically and mentally. If you’ve never done it before, there’s nothing to worry about. Like I said, it can be practiced by people of all ages, and you can start however late. Some people maintain their flexibility better throughout their lives. So they may find it easier to adopt more complex poses. But flexibility is also something you can acquire and work towards, so don’t feel discouraged if you can’t get it right the first time. Especially for a beginner, it’s important to have a teacher that corrects their body poses, explains about breathing patterns, and sets them within the right mindset for it. That’s where health and fitness retreats come into play. ...the offer is so rich nowadays that there’s something for every taste. Some retreats are intended especially for single people. If that's what you're looking for they can be the best vacation you give yourself. They are great when you need to escape day to day worries and get some well-deserved relaxation. In what follows we’re going to take a look at some of the best health and fitness retreats in the world. The list is not in ascending or descending order – all the retreats here have something unique. So everyone can find something to their liking. Jeff Phenix and Simon Low are some of the best teachers you could ever find. They know how to set the mood for a very relaxing and inspiring health and fitness retreat. The courses they offer are not just good for the mind, but for weight loss and fitness too. 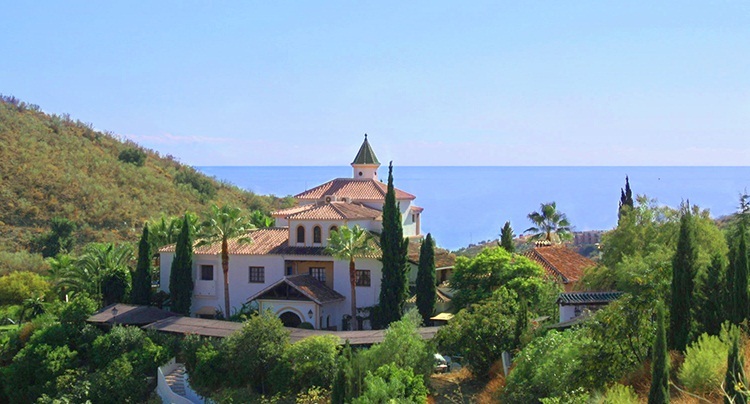 This year, one of the go-to weight loss retreats you’re not going to want to miss is Phenix, held at the Centro Santillan, some 36 kilometers away from Malaga, Spain. Classes start on July 25th 2015 on a Saturday, so you still have time to book a spot. Besides, you’ll be able to relax by the pool, have a massage, or go to the beach. Located in Kerala, India, this health and fitness retreat is the ideal destination if you’re looking for the real deal. If you’re a serious yogi, then you’ll want to spend a few days in the country where it was born. This ashram offers an authentic experience with many variations of such as karma, silent meditation and other helpful lectures. Moreover, you will have to accept the ashram rules, which include keeping a strictly vegetarian diet and helping around. That’s a sure-fire way to lose some weight and get in shape! 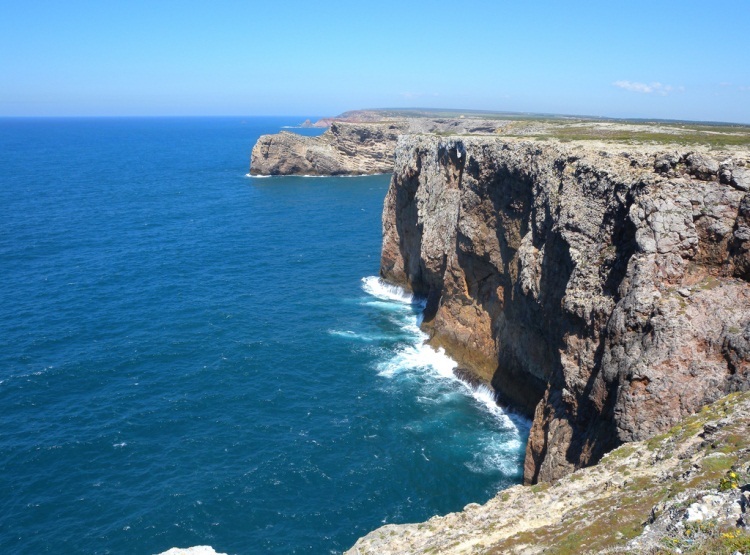 Algarve is one of the most beautiful locations in Portugal. But what’s going to make it even more attractive for you is that this year you can participate in the fitness sessions held by experienced teacher Kelly Aikins. A great destination for surfing and hiking, Algarve will host physical and meditative classes right on the beach. What could sound lovelier than getting fit surrounded by beautiful landscape? This is truly one of the best retreats for adults. This health and fitness retreat, located in Costa Rica, offers a wider variety of activities that set your mind and body right. You will be able to participate in other fitness activities, including exotic Tibetan breathing classes. Away from the hustle and bustle of the city, Asclepios is a great health and fitness retreat where you can rest, yet be active in a non-stressful way. They offer mostly organic meals and can recommend diets based on you blood type, so you can actually lose weight without going to extremes. Who said Miami can’t be exotic? At Pritikin, you have access to luxurious rooms, rain showers, and lessons on how to lose weight without starving yourself. A sojourn there includes a wide variety of exercise classes, and even medical assistance. 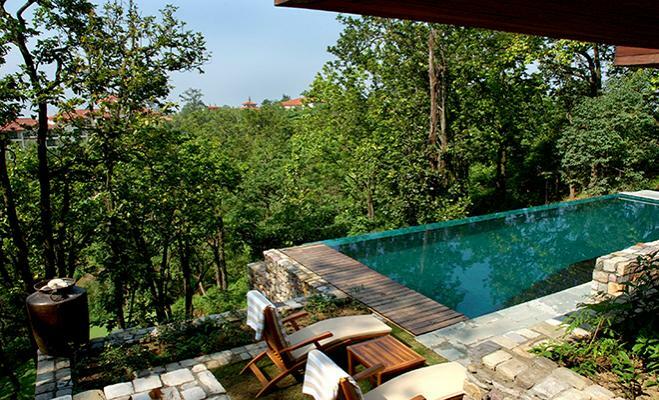 A bit on the costly side, Pritikin remains one of the best weight loss retreats in the world. When you want to really feel like you’ve stepped out of your daily routine and mechanics, going away to a remote exotic place is the best solution. 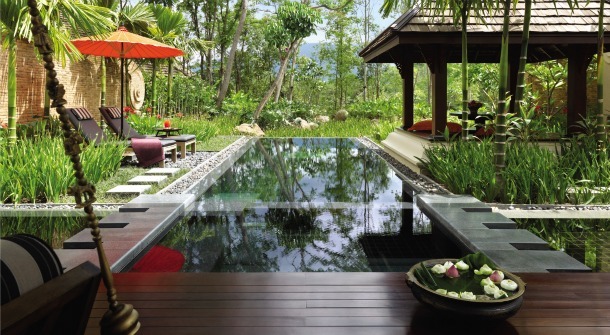 The Absolute Sanctuary is located in Koh Samui, Thailand, and it has one of the most comprehensive fitness offers. Absolute Sanctuary has about 25 different classes every week. You can participate in as many classes as you like, so if it’s weight loss you’re after, pick the most intensive sessions. If you're looking for affordable weight loss retreats in a beautiful setting check out Juicy Mountain in Turkey. It's run by Jason Vale. He is a health advocate that specializes in juice diets and organizes some of the best retreats in the country. 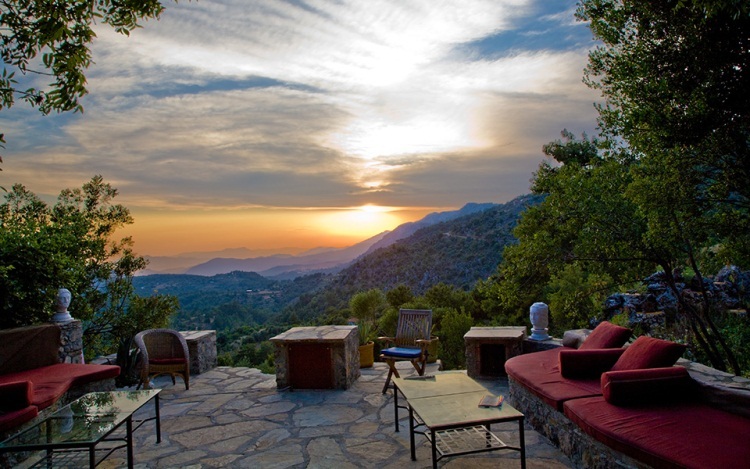 At his Juicy Mountain retreat, you will come in contact with experienced teachers that help you align body and mind. Combined with Jason’s diet advice, and other slimming activities like jogging, hiking or swimming, you’ll be able to lose weight in a healthy and relaxing way. Another health and fitness retreat from Costa Rica, the Farm is an ideal destination for those looking to unwind and tone their bodies. You’ll be surrounded by exotic landscapes, and get the chance to take some surfing lessons if you like. More importantly, you can choose between private and group sessions, or participate in both types if you’re up to it. Health and fitness can be practiced anywhere, it’s not necessarily tied to exotic locations. 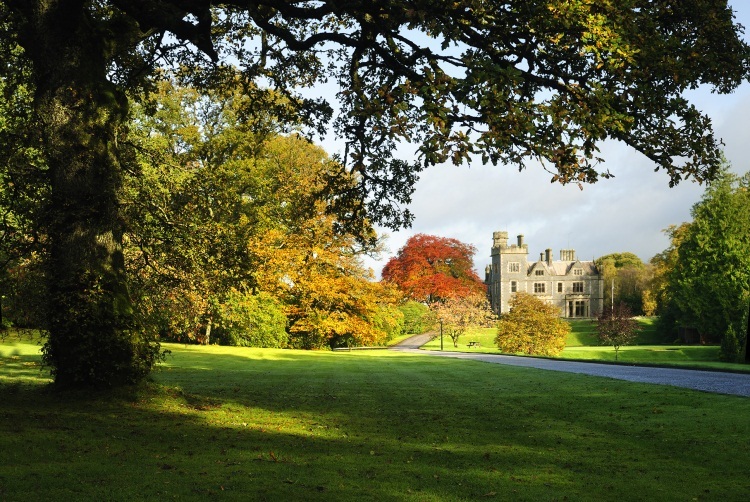 So who would have thought that one of the world’s best fitness retreats is to be found in Scotland? At Penninghame’s, located near Dumfries, you start the day with body boosting movements, and continue with classes on nutrition and health. The menu is a varied macrobiotic one, with Asian or Mediterranean cuisine. Let’s stay in Europe a while longer. 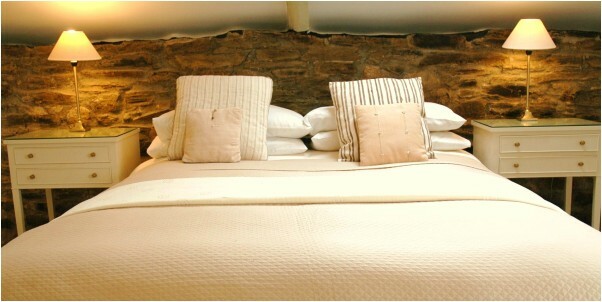 Les Passeroses is a health and fitness retreat founded in Angoulême, one of France’s most beautiful regions. It takes its fitness practice seriously, with at least two sessions held every day. You can practice Hatha, freestyle, Iyvengar and many more styles if you have the experience or resistance – all in a lovely, calming environment. Meals can be vegetarian, and you can rest assured they’re aimed at helping you lose weight! Back in Ibiza, Spain, is one of the most luxurious fitness retreat deals. At 38 Degrees, you can participate in both mild and intensive sessions. Classes can be private or in group. The menu here can be somewhat adapted to your preference. You can go for all-vegetarian meals, detoxifying diets, and more. For variety’s sake, try the spinning and Pilates classes, or relax by the pool or at the beach. The Raw Retreat can be found in Cornwall, England, and it offers a wide variety of activities and practices that help visitors lose weight and learn how to live healthy. Besides private lessons, you can try organized hiking and trekking, hydrotherapy and swimming. Every day is packed with dynamic activities, but on the evenings you can relax by the fireplace or in the lovely private garden. The Paradis Plage Retreat is located in a wonderful beach-side pavilion in Agadir, Morocco. Its character is purely yoga-oriented, but that doesn’t mean beginners can’t enjoy a weight loss camp there. The group sessions take place all throughout the day, so you can participate in as many as you like, or can muster. Other fitness activities are included too, such as circuit training and hiking. If you’re also an avid skier, you will get thrilled at the idea of an affodrable workout vacation retreat that combines exercise and ski. 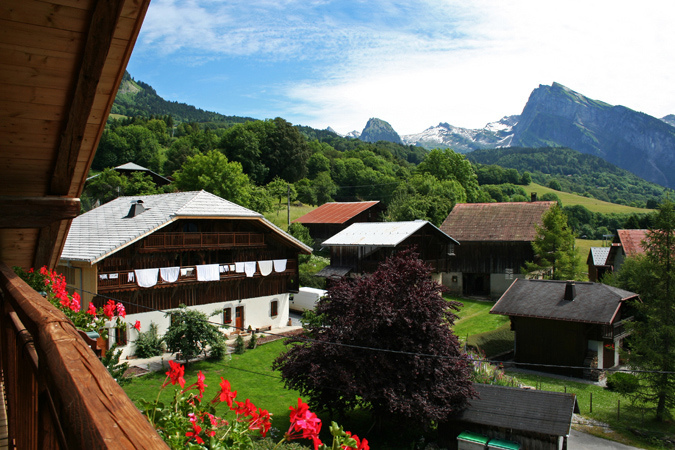 Ferme du Ciel receives guests in Samoëns, France at a magical 17-th century castle. Besides offering ski slopes for all level skiers, Ferme du Ciel has one of the most exotic classes you’ll find: a combination of Hatha and Chinese Taoist. Other activities are also included in the trip if you want to keep your body moving as much as possible. 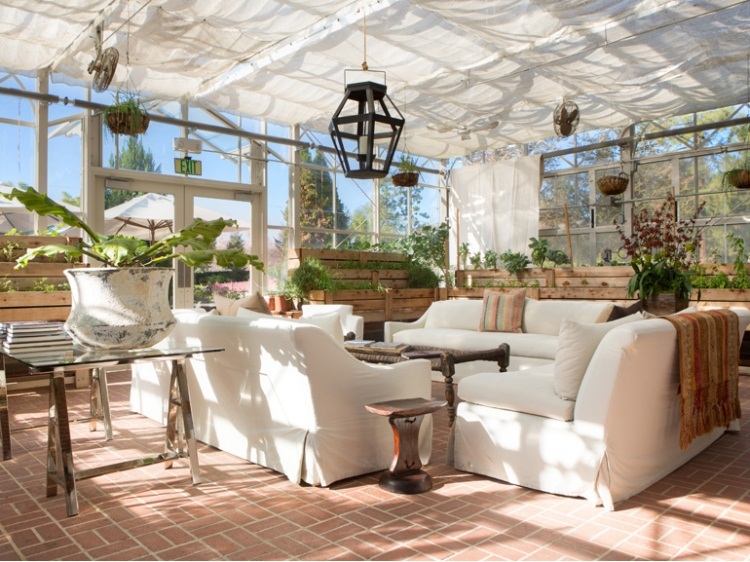 Not so much a workout vacation retreat as a bootcamp, The Ranch and Live Oak Malibu is a perfect destination if you’re looking to lose weight fast, but in a healthy manner. Activities here include health and fitness sessions every day, but you’ll also want to check out the weight and abs routines and the hiking. Put together, you’ve got about 10 hours of exercising to do every day, so losing weight is a given. As expected, they also serve organic, vegetarian meals. Up for another exotic destination? 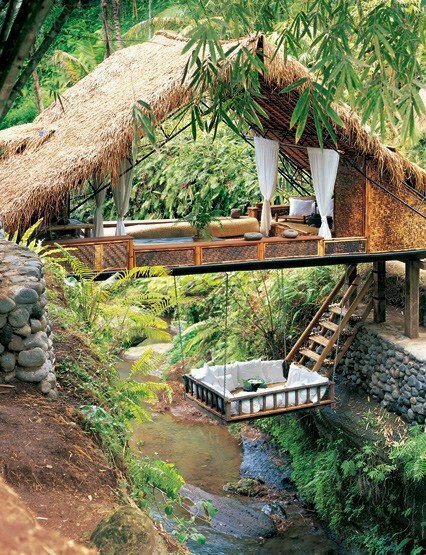 Why not try The Barn in Bali? Sessions are practiced here several times every day, and include original classes like Vinyasa flow and dancing. One of the most attractive aspects of this health and fitness retreat is that it offers cheaper, alternative lodging options at the nearby Bali Spirit. The location itself is traditional, with sessions taking place in studios made from mud and surrounded by luxurious vegetation. When it comes to choosing the best fitness retreats, Fusion Maia is one of the purest destinations you could go to. Located in beautiful Da Nang in Vietnam, this health and fitness retreat is smack dab in the middle of one of the loveliest beaches you will ever see. Here, you will be able to join classes held by renowned teacher Bhavini Kalan, who gives both group and private lessons. Whether you’re a beginner or advanced, Fusion Maia offers one of the best experiences you will ever try. 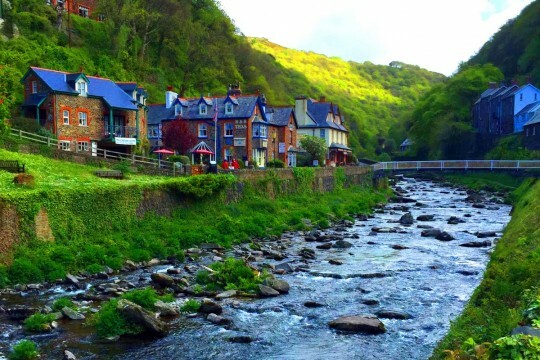 Yeotown can be found in the north of Devon, U.K.
Don’t let the quirky name scare you off. This wonderful health and fitness retreat has a great weight loss camp that includes hiking trips, and a detoxifying diet. It is coordinated by expert teacher Mercedes Ngoh, and its aim is to help you lose weight fast, and for good. Every day starts with an intensive session that lasts for at least an hour, but the entire day is packed with calorie-burning activities. Spain is an incredible resource for fitness retreat deals, and this is definitely one of them. If anything, you’ll want to go there because it’s located in the amazing region of Andalucia, with is lovely weather and inspiring landscape. This health and fitness retreat focuses on helping you lose weight while placing emphasis on meditation as well. Combined with detox juices and vegan meals, you’ll be catering to all aspects of your body and mind here. It looks like Costa Rica is another popular destination for fitness retreat deals because the Andaz Peninsula Papagayo is located in Guanacaste, another beachside weight loss resort that attracts surfers from around the world. Here, the focus is on intense fitness exercises and trekking excursions that blast calories like they’re nothing. In the evenings, you can relax at the beach, or in your comfortable room. The Ananda health and fitness retreat is an excellent destination for those of you who want to lose weight in the heart of nature. You find it in the Himalayas, close to the city of Haridwar, where the fresh air itself is a booster for your immune system! What makes Ananda special is that you have access to private, personalized lessons that cater to your particular needs. Whether you want to lose weight or tone your muscles, you’ll find it all here. Dynamic flow is one of the best types for weight loss, and that’s what you’ll be doing here, every day for a whole week, accompanied by former Russian ballerina Lydia Lopokova. You can find Jeanie in East Sussex, but hurry to book a spot because each class only takes up to 15 participants. Lydia will introduce you to her special technique that includes breathing awareness and meditation to weight loss poses. The United States is a very good destination for fitness retreats for singles which are scattered throughout the country. 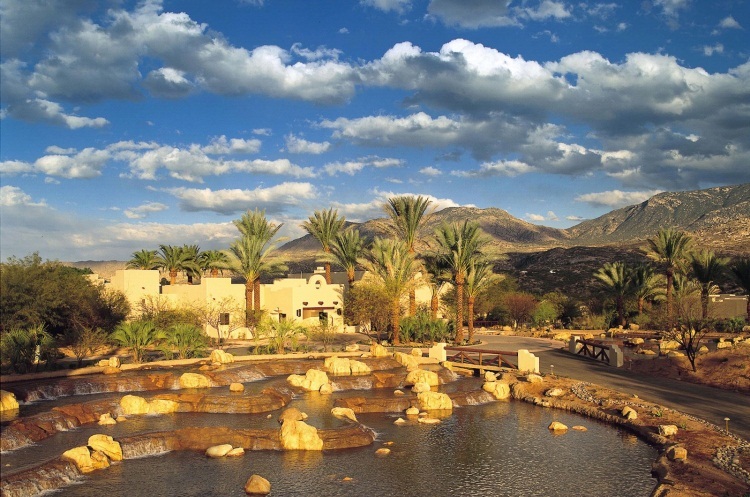 The Miraval Resort & Spa is in Tucson, Arizona, and it focuses on helping guests to lose weight through various activities. Besides the intense sessions, you can take cooking lessons and learn how to cook healthy at home, or you can go horse riding. Housed in traditional casitas, you’ll truly feel the magic of the Sonoran Desert at the Miraval Resort. You know know 23 of the most beautiful and best fitness retreats from around the world. Each has its own character and focus, highlighting the diversity of health and fitness in its many forms. ...These wonderful resorts offer unique experiences that will have you coming back transformed, both body and mind. You'll have an amazing experience physically and spiritually. And when you do it in the right location, it becomes one of the most memorable holidays you will ever take. Each health and fitness retreat on this list focuses on helping their guests lose weight and tone their bodies. And it's all complemented by teachings that comfort the soul. Don’t miss out on a health and fitness retreat this year! Try one of the fitness retreat deals and get in the best shape you’ve ever been!